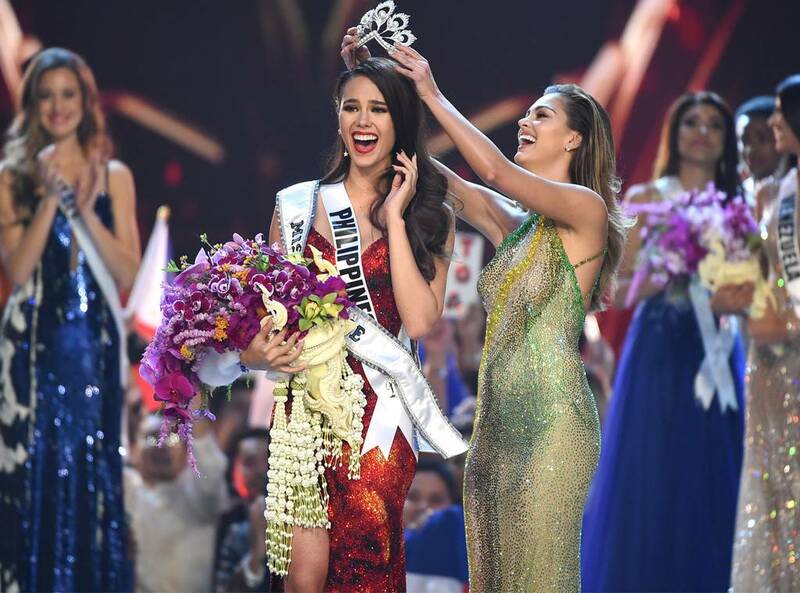 As per report India's Nehal Chudasama failed to make it to the Top 20 of the Miss Universe 2018 pageant, where Catriona Elisa Gray from Philippines pipped 93 contestants from around the world to emerge the winner as chosen by an all women jury. Reportedly India had pinned high hopes on Nehal, 22, to end a long drought for the country at the pageant as Lara Dutta had last brought back the crown in 2000. Accordingly the competition began with the Top 20, with five semi-finalists being chosen from each region The Americas, Europe, Africa and Asia Pacific, as well as a Wild Card category. Meanwhile in a newly formed segment, the contestants were made to make an 'Opening Statement', giving out a message for the world. Furthermore then, the contestants were narrowed down to the Top 10, leading to the swimsuit and evening gown rounds. Moreover they were further streamlined to the Top 5 and were asked interesting questions ranging from issues like MeToo to immigration. As per report Singer Ne-Yo lent a musical touch and Ponce took a proud walk down the ramp, winning a standing ovation for representing diversity and inclusion in its true sense.